Jenga, a famous license for family and friends, is the unpredictable, quick playing, tactical game that combines suspense and risk-taking, where mounting anticipation comes to a crashing climax. 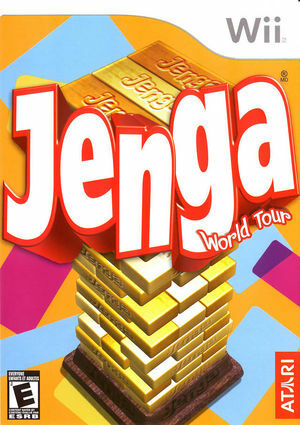 With sophisticated physics, intuitive console controls and a multitude of play options (single and multiplayer) Jenga World Tour contains all the fun of the class IP play with a wealth of possible modifications, power - ups and twists that are only possible in videogame. The graph below charts the compatibility with Jenga World Tour since Dolphin's 2.0 release, listing revisions only where a compatibility change occurred.